One might have derived from my last post that I am looking for a new camera. And that is totally true. 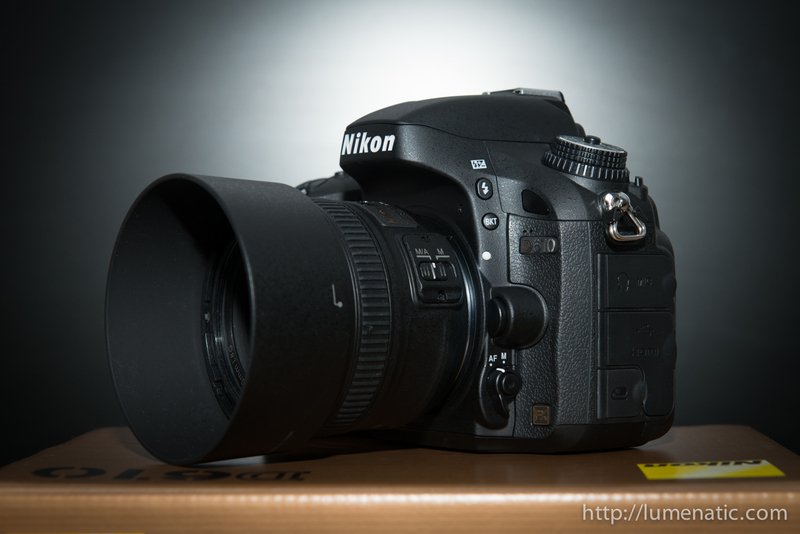 Recently I bought a Nikon D610 as my secondary camera. The D610 replaces my D300s , so now I will have two full frame cameras in operation (D800 and D610). 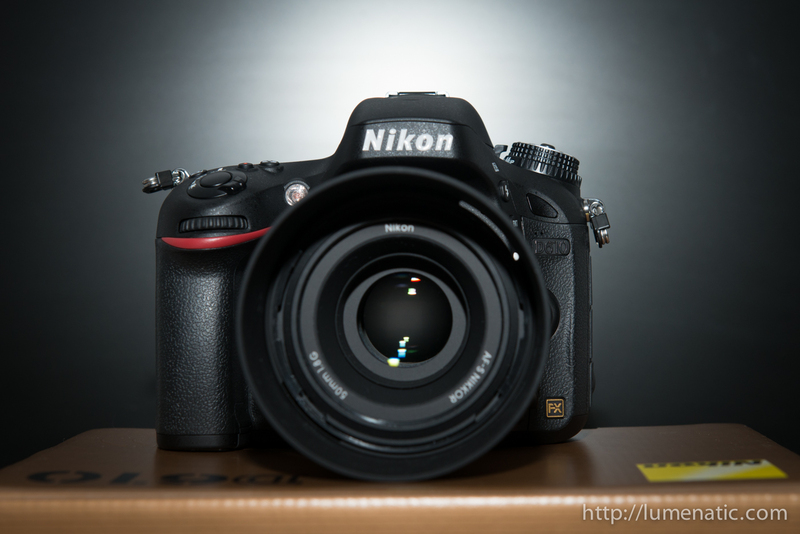 The reason for ditching the D300s lies in its not-too-well low light performance (compared to today’s camera lineup). I shoot a lot indoors with available light, meaning there is never enough of it and I constantly use Auto-ISO on my D800. While the D300s is a superb camera it is not specifically built for low light extravaganza (sensor technology has evolved since then). As a result the D300s stood on the shelf with the D800 being my workhorse. 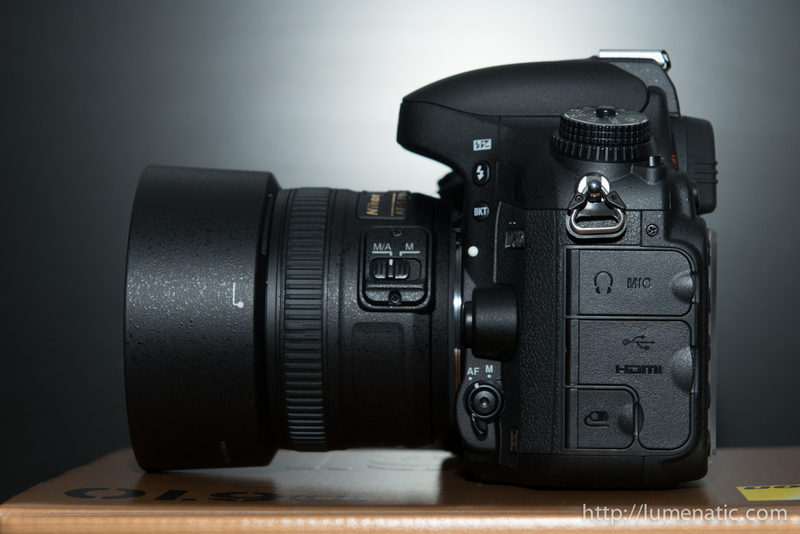 So I decided to put it the D300s up for sale and look for a replacement. When the Nikon Df showed up on the horizon I thought the time had come, but Nikon’s ridiculous pricing strategy thwarted that plan. Since I still felt the need to replace my D300s I started looking for alternatives. 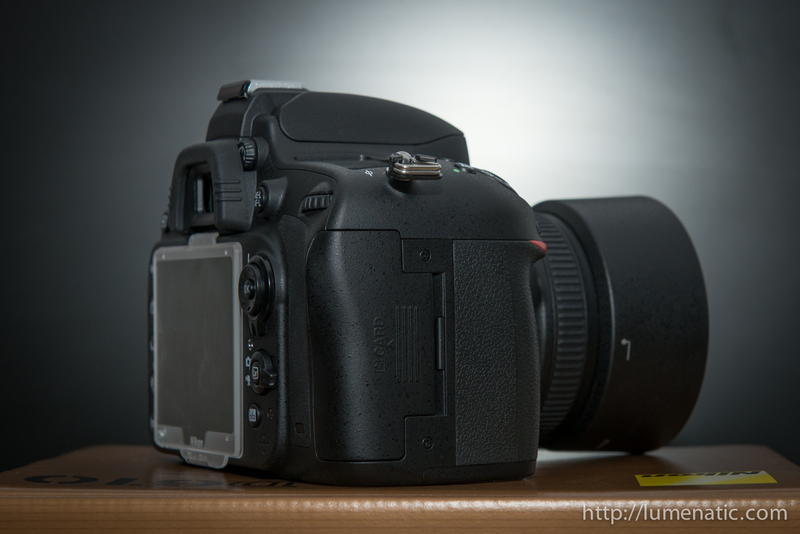 Basically two cameras came into question: The D7100 and the D610. 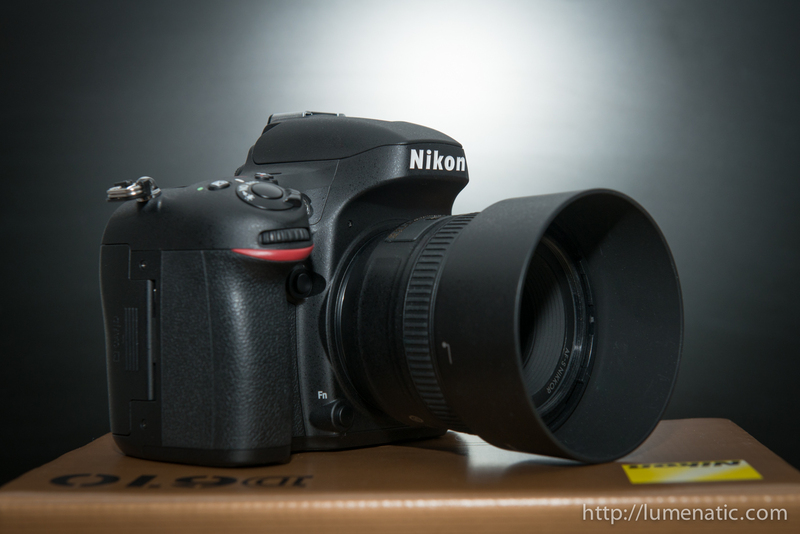 Both have a very similar body, both 24 Megapixels while the D7100 has a crop sensor (DX) and the D610 full frame (FX). Both cameras have its pros and cons. Better low-light performance than the D7100 (remember: same megapixel count, more than double the sensor area ! I had a hard time choosing between these two cameras. While the sheer number of advantages of the D7100 seemed to decide the race quickly my gut feeling said I should think again and rate how important each aspect was. I ranked autofocus and low light performance as being very important and identified the rest (max shutter speed, flash sync speed, stereo mic, 60 fps video, LCD resolution, price) as being less important. So it cooked down to a decision between autofocus and low light performance. I started reading reviews. Remarkable reviews can be found on www.dpreview.com, I read the 25-page review on the D600 (The D600 and D610 are identical besides some details – shutter mechanism and framerate – so any performance test of the D600 is also valid for the D610). There I read that the difference in low light performance of my two “contestants” is very noticeable and that the D610 is ahead. With that in mind I finally opted for the D610. In the end all that counts is the image, so I wanted to get the very better sensor performance. I know that some people would have chosen differently. 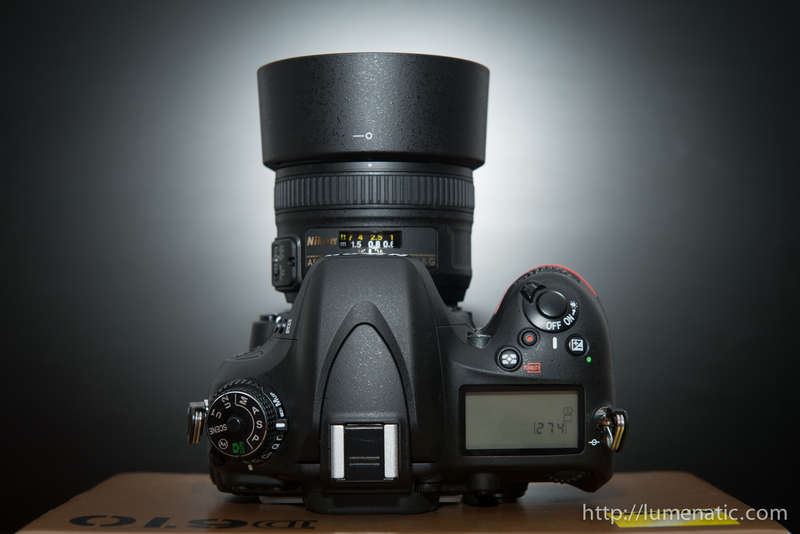 Somebody who uses telephoto a lot should choose the D7100 for example. 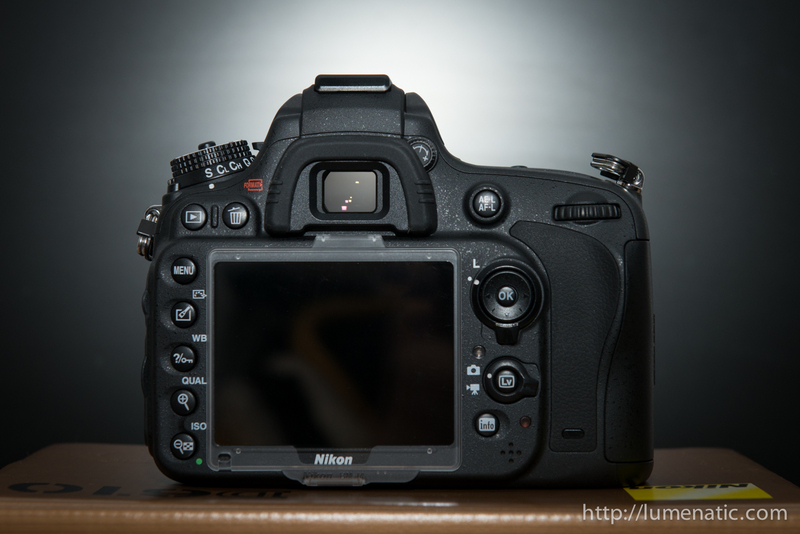 While being the same megapixel count the smaller sensor gives you a virtual focal length multiplication. But that was not the point for me. I shoot a lot portraiture indoors, and here I prefer the wider image area of a full frame sensor (and its low light capabilities). Lightroom has not yet incorporated support for the D610 raw files (Lightroom 5.2). At the moment LR 5.3 release candidate is being tested. The version has an expiration date of 31st December 2013, so I guess that the official 5.3 update will be released around that date. If you have a D610 and use Lightroom at the moment either you will have to download Adobe’s camera raw & dng converter 8.3 (beta) or download the Lightroom 5.3 release candidate. Both software packages will allow you to use D610 raw files with Lightroom. I chose to convert the files to dng because I did not want to risk working with a release candidate which is not fully tested yet. A while back I choose the D7100 over the D600 due to the oil spotting, only to find out my D7100 spots too! Looking to go full frame next purchase, but now considering mirrorless like the sony’s. Hey Greg, moving to full format is really an experience. When I got my D800 and zoomed to 24 mm I was amazed. “24 mm is THAT wide ?”. I grew accustomed to that format and discovered that Auto-ISO is something which adds another dimension to “M” mode 🙂 Go on ! 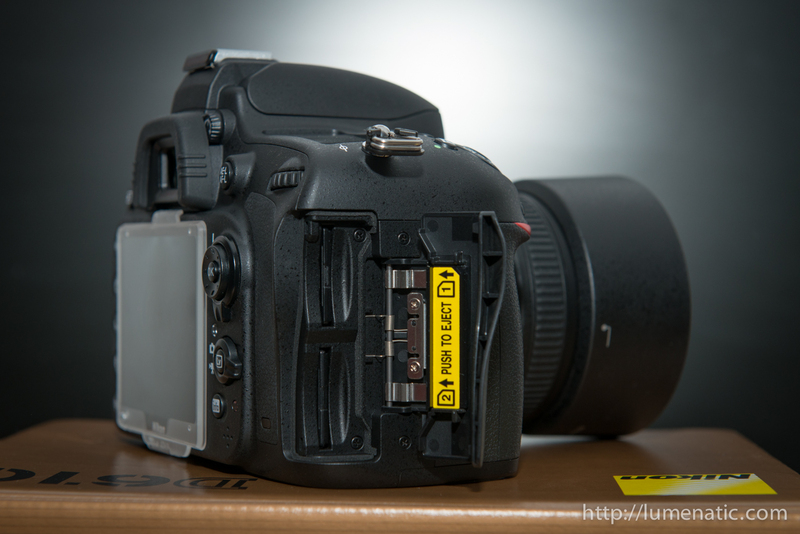 Your post says 19 cross type for the D610. There are only 9. Typo, corrected. Thanks for the hint !